The manufacturing industry is experiencing a shift in business processes with the increase in customer expectation around customization. There is also a growing demand for manufacturing companies to shorten the lead times or they might lose business to their counterparts. 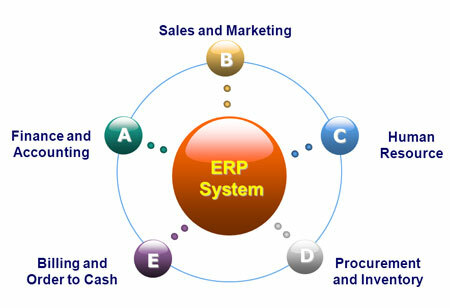 Single System of Record: An ERP platform can link every machine, system, customer, supplier, person, and materials to the system of records. This adds enormous benefits for the management of manufacturing processes as the platform allows the users to fetch any particular data in real-time. 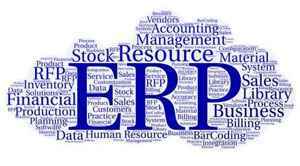 ERP systems also help companies to abide by the Food Safety Modernization Act, which requires companies to have instant access to records and visibility into the supply chain for control, containment, and remediation in the case of contamination. 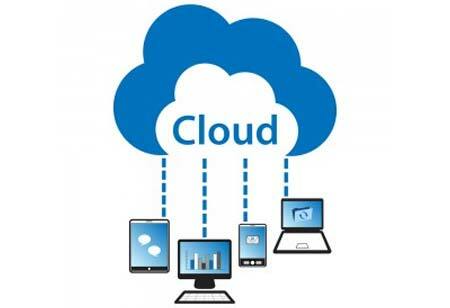 A paper-based system cannot provide adequate support to meet these demands, but cloud-based ERP systems have built-in traceability system allowing businesses to identify any problem in minutes. Real-time Visibility: An efficient manufacturing process requires all the stakeholders from suppliers to partners, to work in tandem. 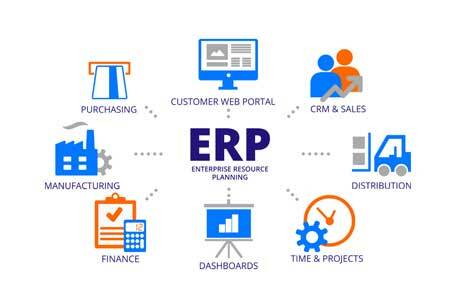 ERP platforms can integrate with suppliers and partner systems, allowing businesses to have a great level of visibility. Real-time visibility helps companies to keep every part of their manufacturing processes working smoothly. Handling Maintenance: ERP systems use artificial intelligence to discover inefficiencies in the manufacturing process automatically. Advanced analytics can also help to improve overall equipment effectiveness and drive process and quality improvement. ERP systems also offer predictive maintenance, which can spot any problems in the equipment, assisting the businesses to act before equipment failure. Modern ERP systems have integrations with many advanced technologies like artificial intelligence, machine learning, IoT, and other related technologies allowing businesses to fine-tune their processes more easily and promulgate best practices.